Dr. 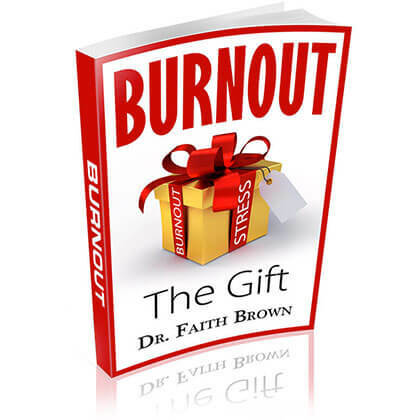 Faith Brown is the author of Burnout-The Gift. You can purchase Burnout- The Gift from Amazon.com by clicking below.